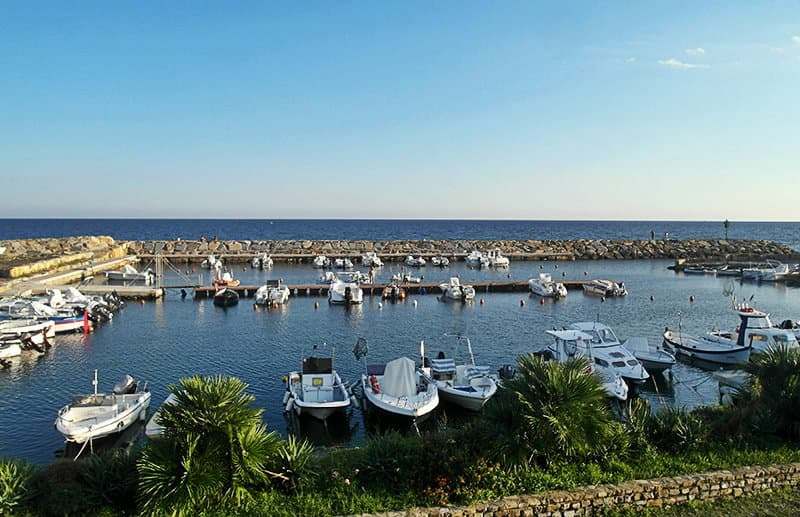 This seaside town is ideal for all water sports as diving, sailing, canoeing, etc. 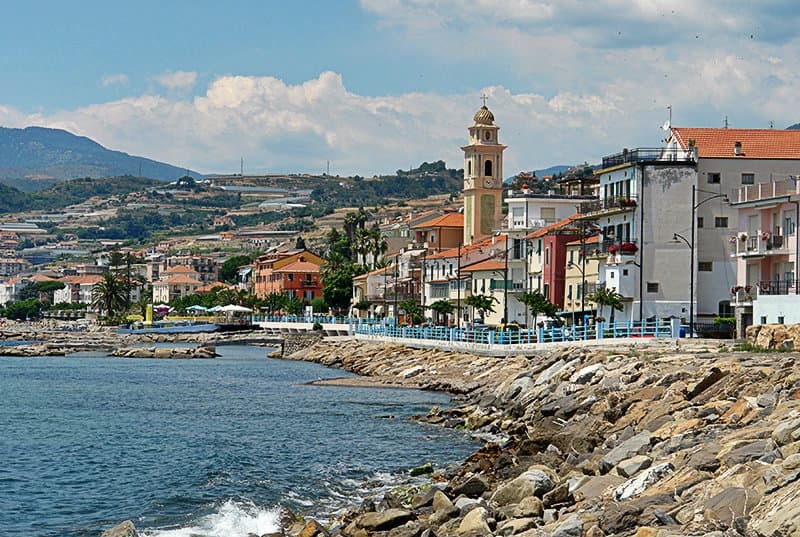 A medieval coastal resort with a beautiful port promenade. The parish church of Santo Stefano Promartire was rebuilt in the eighteenth century, although it has kept its original Romanesque columns and capitals. 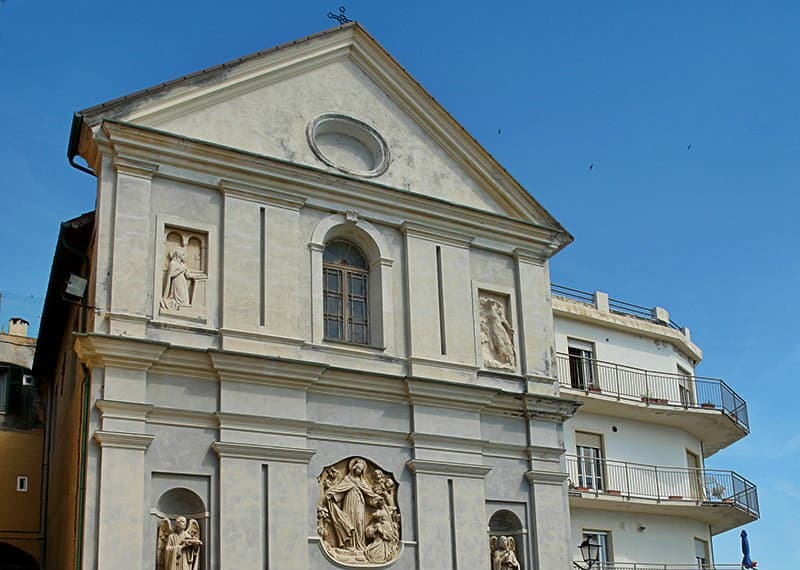 The façade, bell tower and interior were rebuilt in the twentieth century; it preserves a fifteenth-century christening font, a statue showing the martyrdom of San Sebastiano by a Dutch sculptor and some interesting paintings by Carrega and the Brea brothers. The recently-restored seventeenth-century oratory of Santo Cristo is situated near the parish church and preserves a fine wooden crucifix. Scenes from the life of the Virgin Mary are sculpted on the stone bas-relief by Vicenza that adorns the portal. The large Torre beach leads onto a stretch of coast where the sand gradually gives way to coastal rocks. 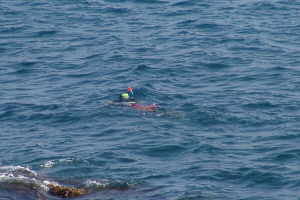 The underwater environment is ideal for diving and all kinds of sea sports: from sailing to windsurfing and canoeing. 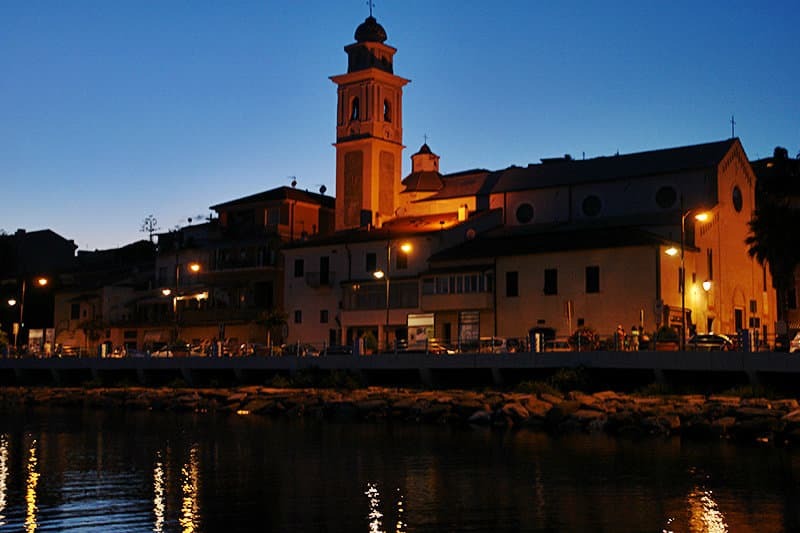 The seafront of Santo Stefano has a leisure port called "Marina degli Argai", one of the best of its kind in Liguria. 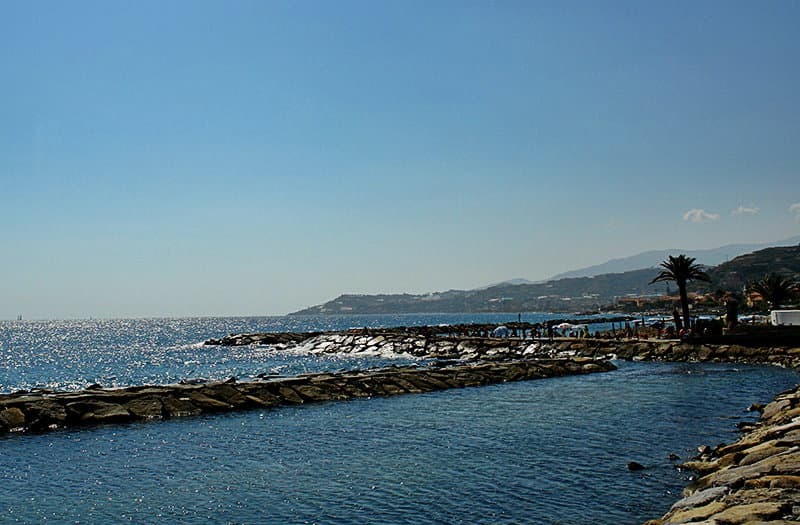 The seaside town of Santo Stefano al Mare is of Roman origin, as is shown by the remains of a bridge over which the Via Julia Augusta once passed and by fragments of ceramic objects made here. 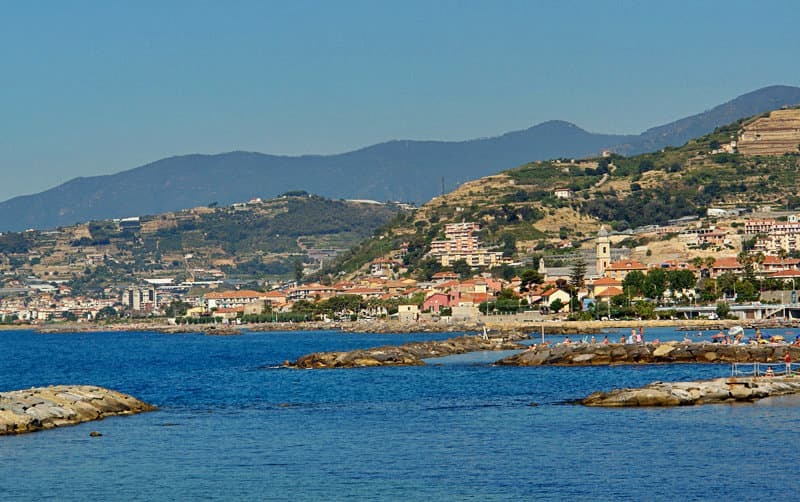 In mediaeval times, the barbarian invaders from the north and the constant Saracen incursions forced the inhabitants to flee the from the coast and look for a safer place inland at the foot of the "Sansteivi" hill, where the first nucleus of "Villa Sancti Stephani" was built. Archaeological excavations have led to the discovery of the foundations of the Benedictine abbey and pottery fragments, although no traces have been found of the monastery, the churches or the houses. From 1353, when the territory fell under the dominion of the Republic of Genoa, the inhabitants began to come back down towards the coast; in order to defend themselves from Saracen invasions in the sixteenth century, they built a polygonal fortification at the mouth of the Rio Torre, which is today shared by the town hall and an old people's home. 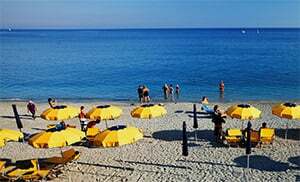 San Stefano al Mare is one of the villages in the province of Imperia which lies in the Liguria region. 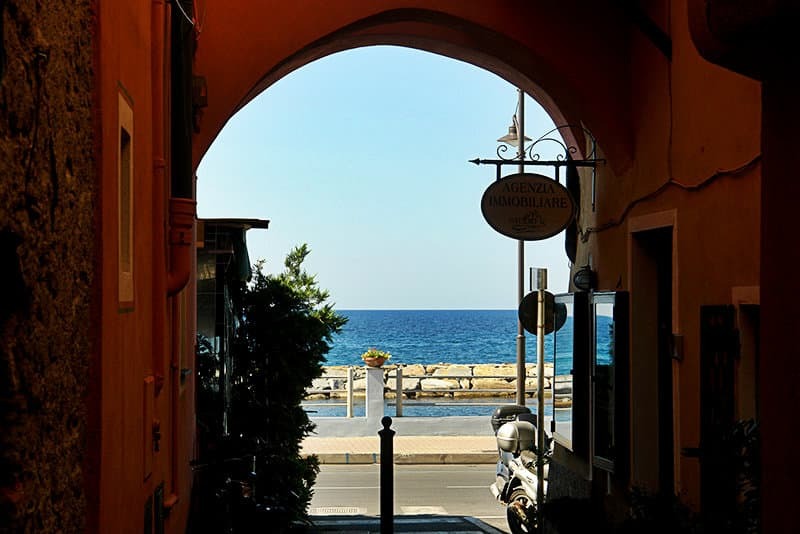 There are several other villages near San Stefano al Mare, and they include: Terzorio (3.2 km), Riva Ligure (1.5 km) and Cavi (1.6 km). Take the highway exit to Arma di Taggia and follow Via Beglini until you see the SS1 branching off to the left towards Genova . 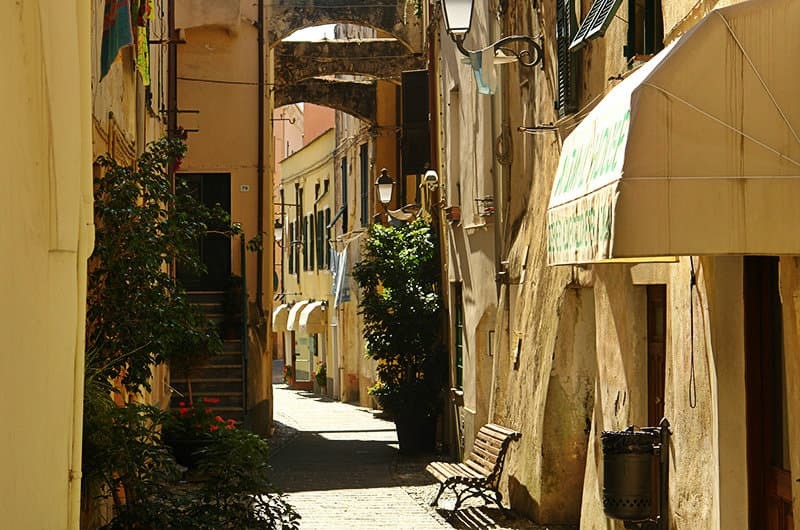 Follow the SS1 until you reach Santo Stefano al Mare.